What is the difference between resisting arrest and assault on law enforcement officer in Virginia? All too often, I’ve talked to individuals who are facing assault on law enforcement officer (“LEO”) when, in my view, they should have been charged with resisting arrest. The reason it matters is, while resisting arrest is a serious charge, assault on LEO is a felony that carries a minimum jail sentence of six months if you’re convicted. Read more about assault on LEO here. Therefore, people in this situation are often over-charged unfairly. Here’s some important information about resisting arrest that you should know if you’ve been charged with either resisting or assault on LEO. How does Virginia define Resisting Arrest? Communicates that you are under arrest. A reasonable person who receives such communication knows or should know that he or she is not free to leave. How does Virginia push Resisting Arrest? As stated above, unlike assault on LEO, resisting arrest is a class 1 misdemeanor. That means the Court can sentence you up to one (1) year in jail and/or a fine of $2,500. What are some defenses to Resisting Arrest? If you’ve been charged, there are several issues your attorney should analyze in your case. The first is whether the officer actually was in a position to lawfully arrest you. So for instance, if you were illegal stopped for a traffic offense that you didn’t commit and then the interaction leads to a resisting arrest charge, this may be a defense. Another issue to consider is whether your actions constituted “fleeing.” I’ve handled cases where simply because my client “tensed up,” he was charged with resisting arrest. Another possible argument (if the facts bear out in the case) is if the officer didn’t clearly communicate his or her intention to arrest you. Of course, these issues are just a few things to think about, and whether they apply in your case depend on the facts of your case. However, they are issues you should certainly discuss openly with your attorney. 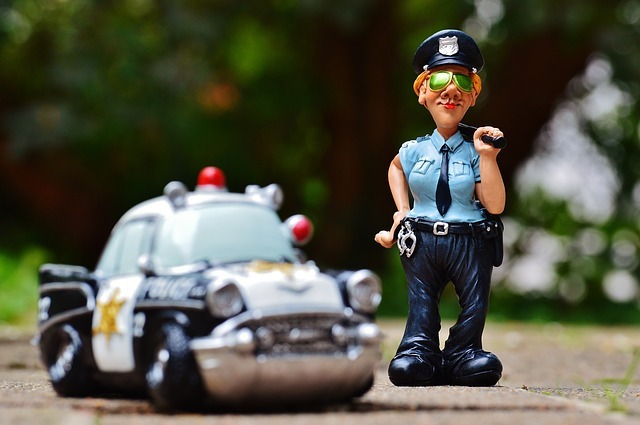 Should you have any additional questions about your resisting arrest charge or any other Virginia criminal law question, feel free to reach out to us at (703) 584-7277.